A lot of people in the fitness industry always focus upon building muscle mass and forget about their fat and in this rush to build up their upper body they consume a lot of foods but are they consuming the right food. So the entire fact is to consume the right rather than just consuming any food thus here is a list of food that is rich in protein, minerals and vitamins and this food if consumed properly will result in wonders for your upper body. This food should be the staple of your diet plan if you intend to gain muscle mass. Lean beef is full of all sorts of conductive thing things that help in muscle growth, including iron, zinc, and vitamins. Most importantly it provides the body with a lean source of protein and a high level of amino acids that boosts up insulin production in body, which in turn increases your muscle growth and for those people who intend to lose weight can consume 3 ounces of beef as the calorie intake is half the serving of 1.5 cups of beans. 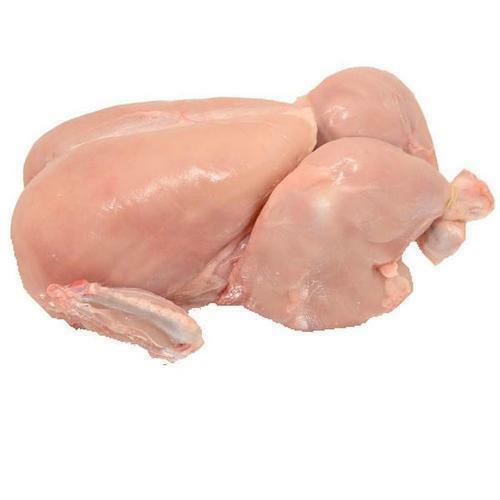 Chicken is an excellent source of high-quality protein which is crucial for muscle growth and repair, improvement in bone density and regulation of weight. Preparing chicken is also very easy which makes it more desirable to consumers, just get small pieces of chicken sear them on a pan with olive oil or vegetable oil and then add the spices to it and wait until the center gets cooked. Only a few people know this that cottage cheese is pure casein protein. Casein is a slow digesting protein which means it is great in muscle maintenance. This is helpful for people who have to stay without food for longer periods of time. Cottage cheese is also a good source of vitamin B 12, calcium and several nutrients. Eggs which are mostly in a weekly diet of every fitness athlete as they are great in nutrients and vitamins and egg whites are rich in protein and most importantly it is a lean source of protein and along with this eggs contain good fat, amino acids and vitamin D and they provide the most value for money in respect to their nutrition specification. 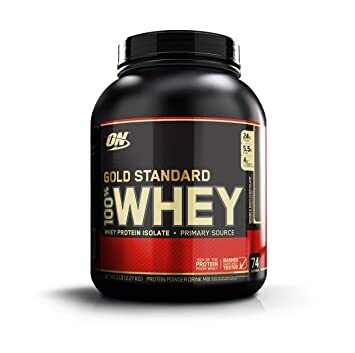 The most important reason why whey protein sup ruling the entire bodybuilding industry because they provide a fast and convenient source of protein at an affordable cost. Bodybuilders generally consume this after their workout along with their post-workout meal. While for the rest of us one scoop of lean protein mixed with water is enough after the workout and is essential for muscle gains. Fish are rich in protein, low in fat and high in omega 3 and fatty acids, which make them a perfect food for nutrition, muscle gains, and body maintenance along with a check overweight because omega 3 aids in fat loss and ensures the proper functioning of the body and improves our metabolism. 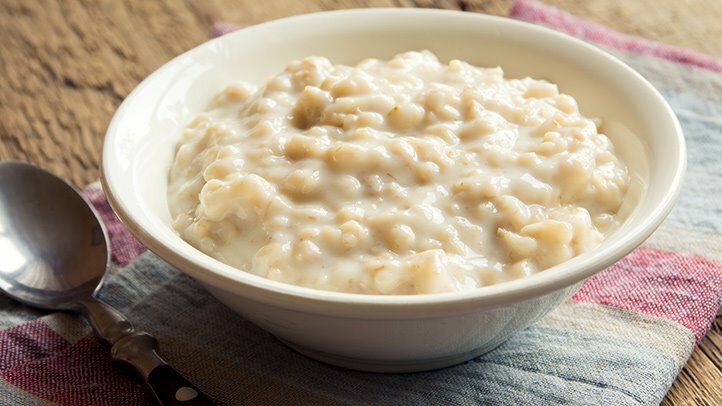 Whole grain is easily digestible and rich in fiber, which makes you feel full for a longer period of time and thus reduces your intake as supporting your fat loss program and also providing you with essential nutrients and minerals, which increases your energy levels and improves your immunity. 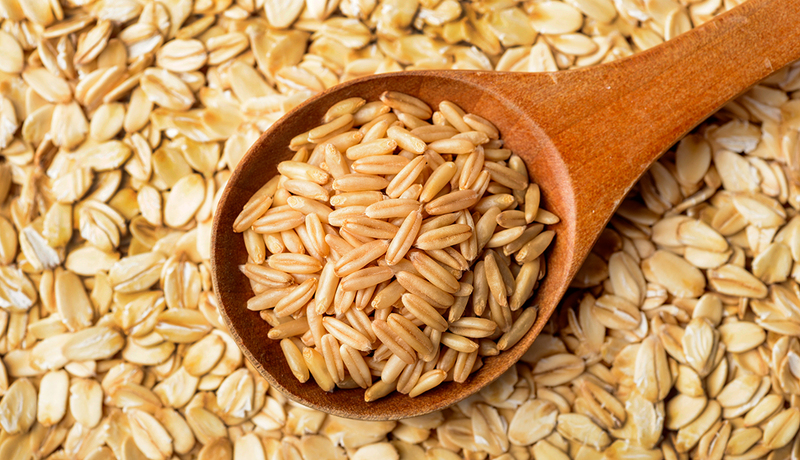 In particular, brown rice improves your hormonal levels and encourages your lean muscle growth targets and improves strength. Fruits and vegetables are a great source of antioxidants which is essential for the proper functioning of your immune. They also provide varieties of nutrients, such as vitamin C, E, and beta carotene and also provide a lot of fiber which is important for digestion. The fact of consuming makes some of the people feel sick and irritated because it takes a lot of effort to reduce your body weight and obtain a lean mass but our body looks for everything in healthy quantities. Because good fats are essential for hormone production, such as the growth and testosterone hormone and it also plays a major role in muscle growth and strength gains. Also, good fats are rich in poly saturated fats which are required by the body in limited quantities and a good source of good fats are peanuts and peanut butter.